Getting married? Now that she’s said yes to her wedding ring, it’s time for you to say yes to yours. 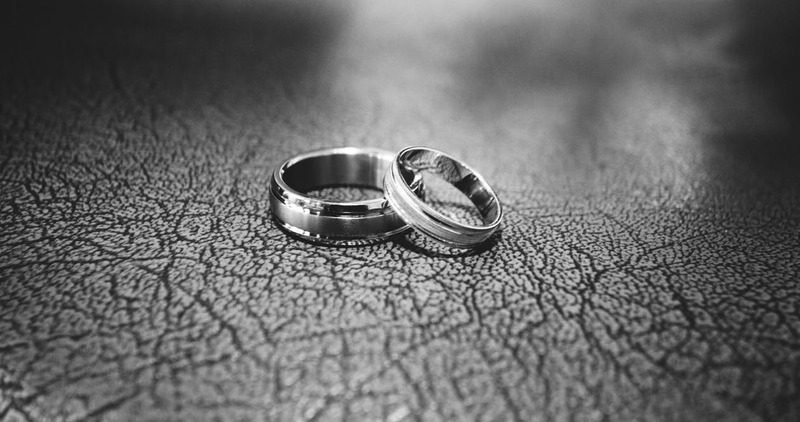 When it comes to men’s wedding rings, the options can seem endless. 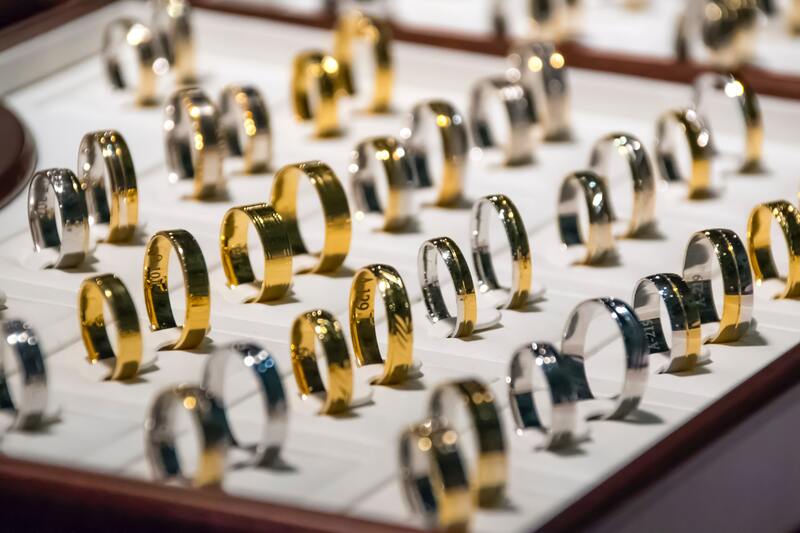 Gone are the days of simple yellow gold bands – nowadays, there are a variety of metals, materials, and designs that a man can choose for his wedding ring. We’ve developed this comprehensive guide to walk you through the choices that are best for your personal budget and lifestyle.